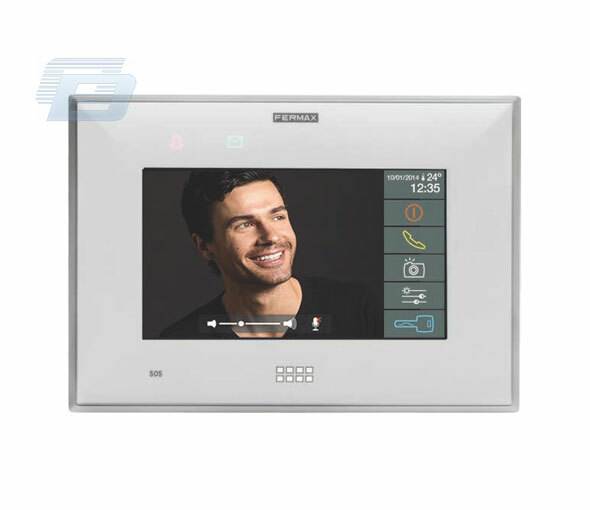 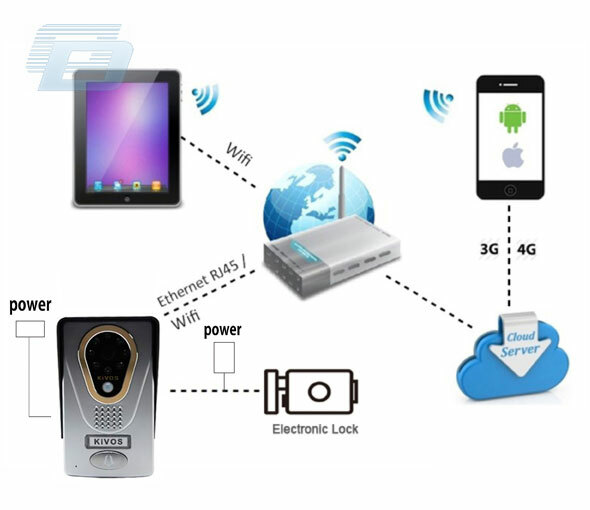 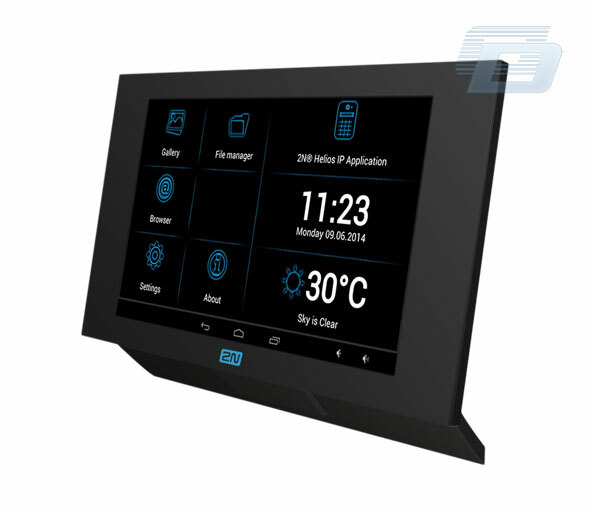 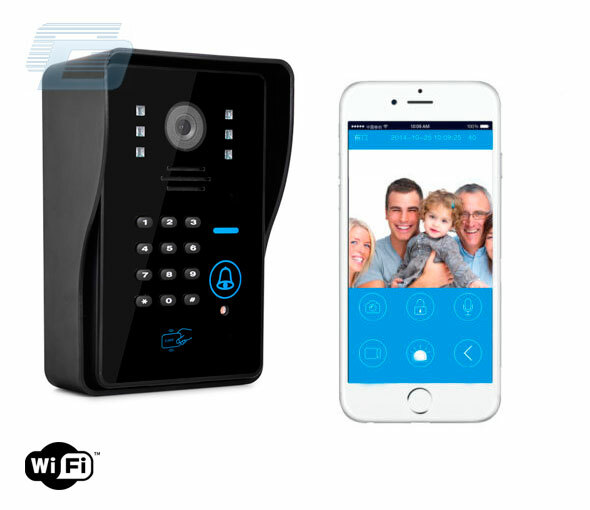 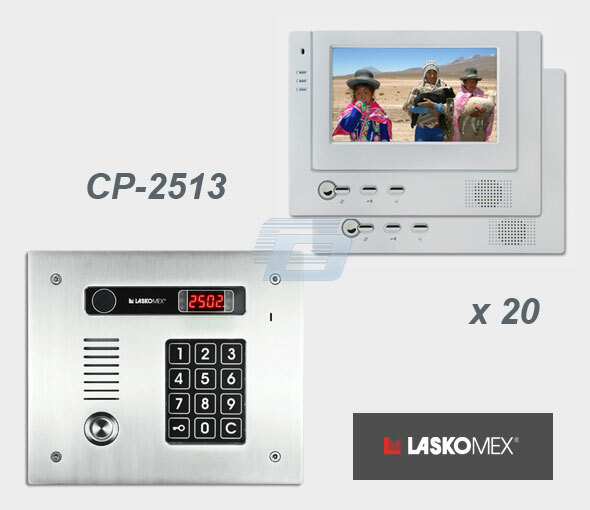 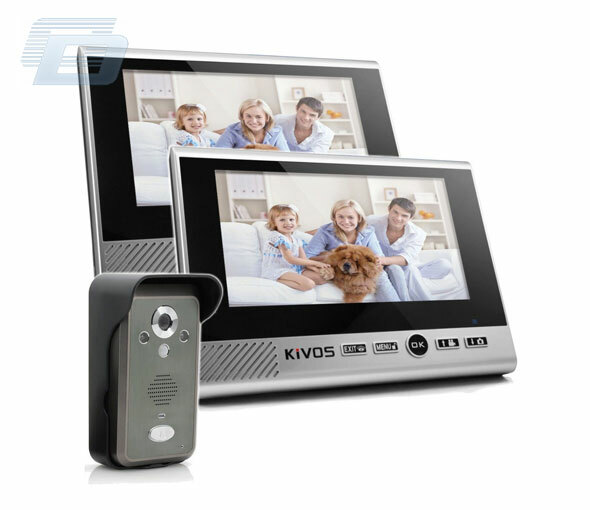 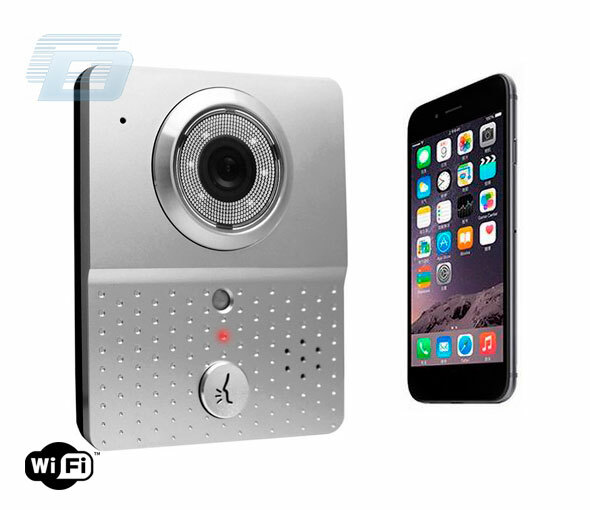 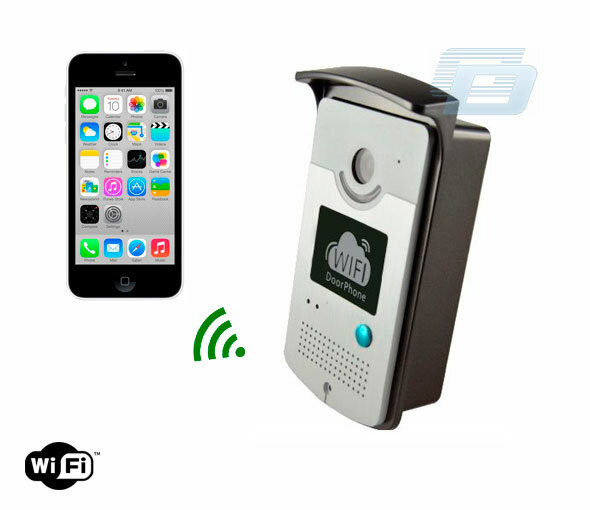 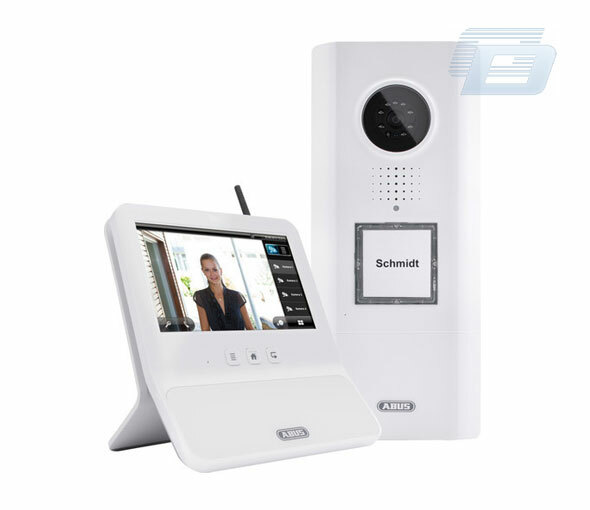 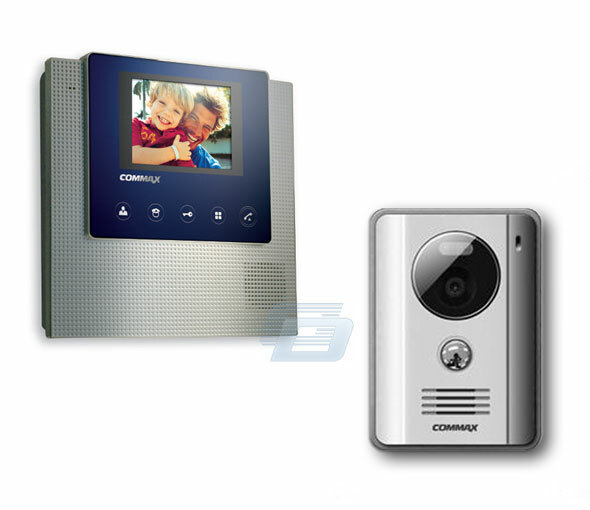 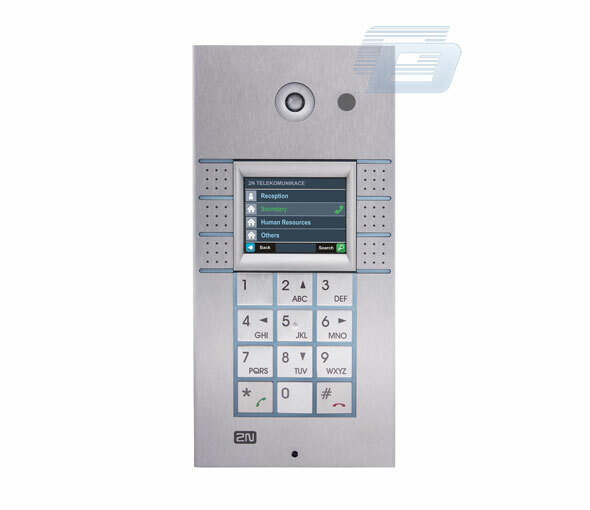 home security system wifi video door phone home automation system KDB400, You Can Find Complete Details about home security system wifi video door phone home automation system KDB400. 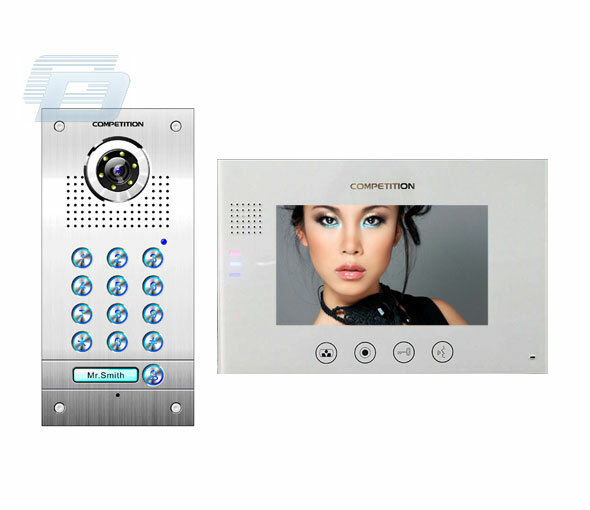 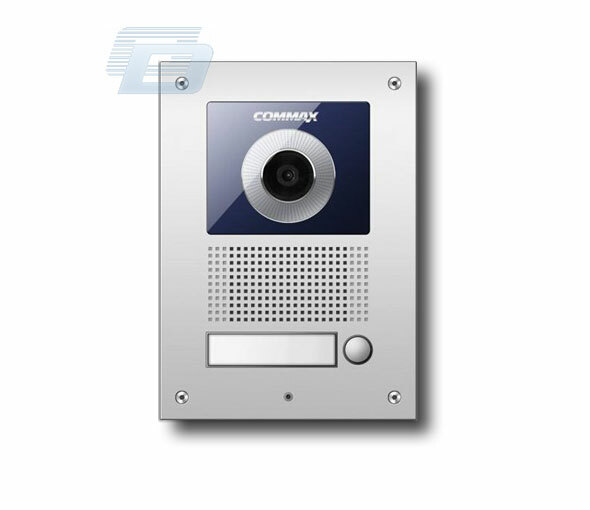 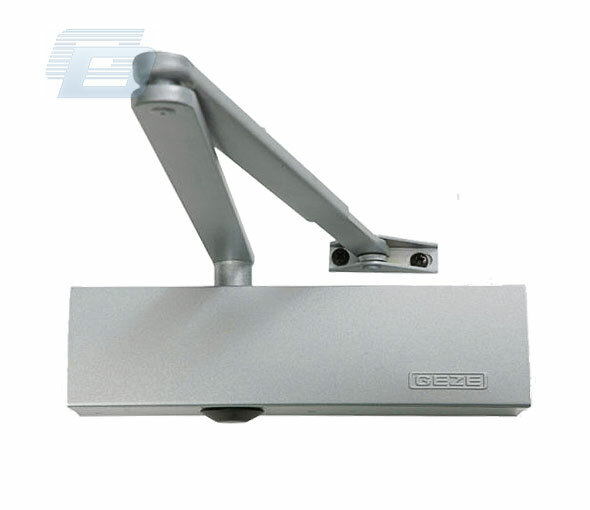 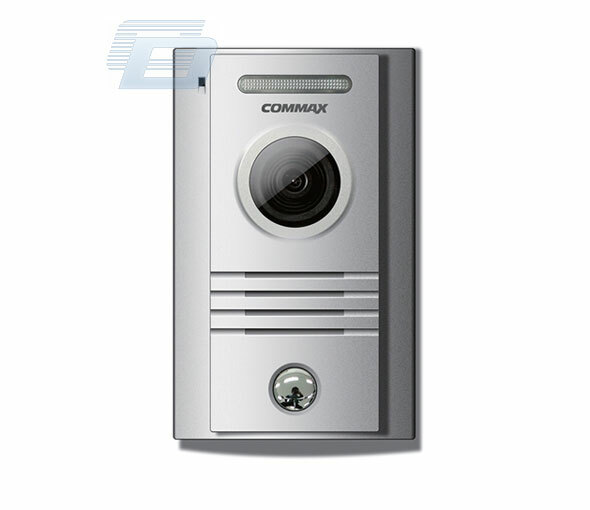 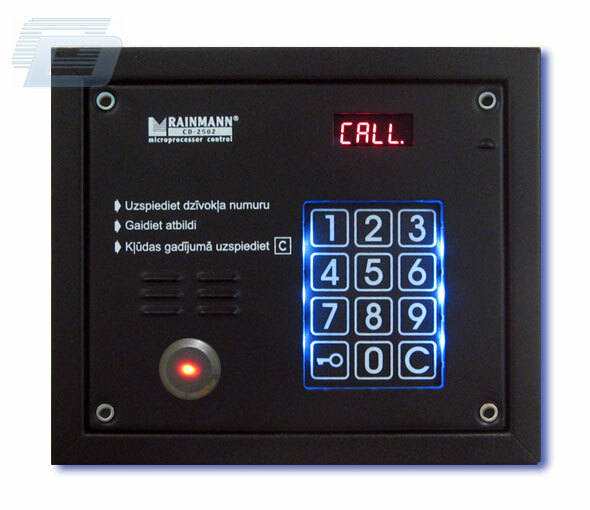 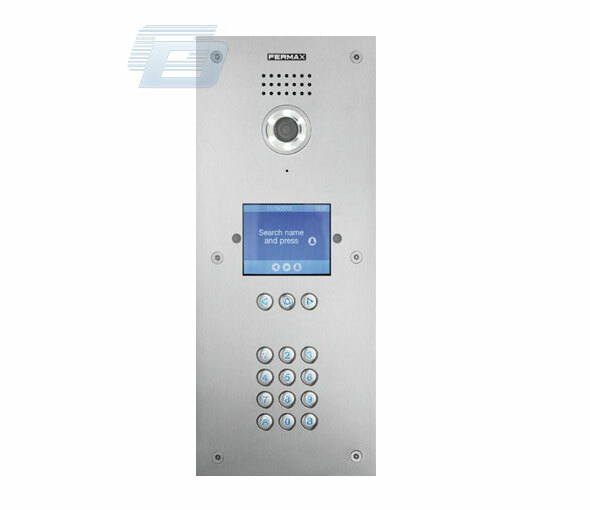 when guest press outdoor doorbell button,message will be sent to mobile device.from mobile device can see guest,real-time monitor,taking photo and video.after press intercom button, real-time two-way intercom with guest. 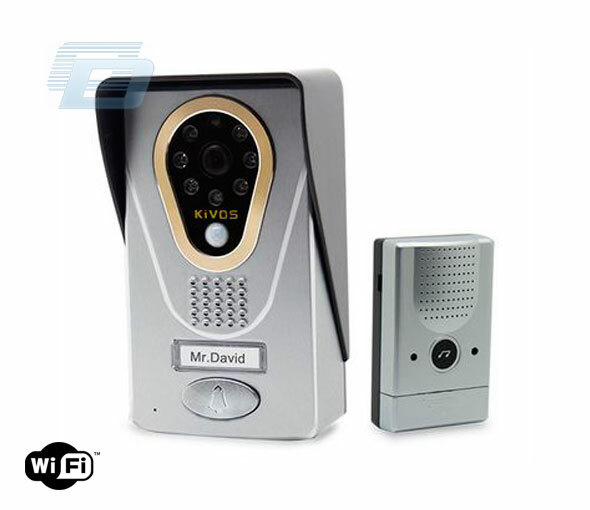 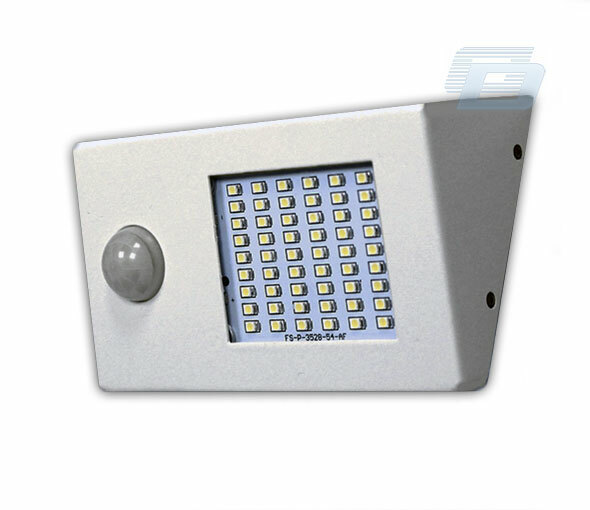 when people close to outdoor camera,motion detection will trigger,mobile device can see guest,real-time monitor outside and manually taking picture and photo. 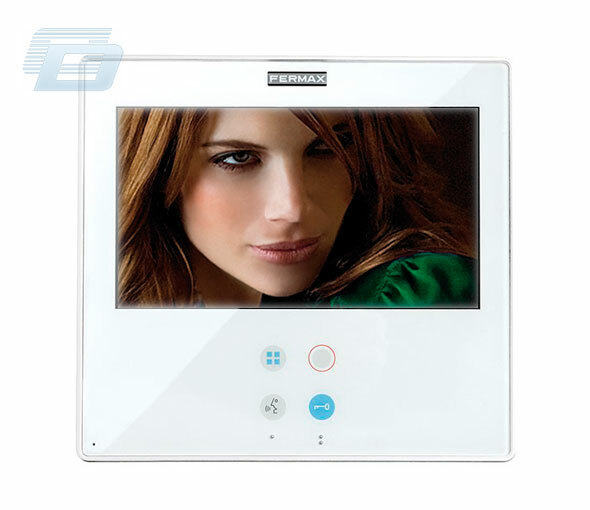 under dim,infrared open automatically indoor ubit receiving a black and white photo. 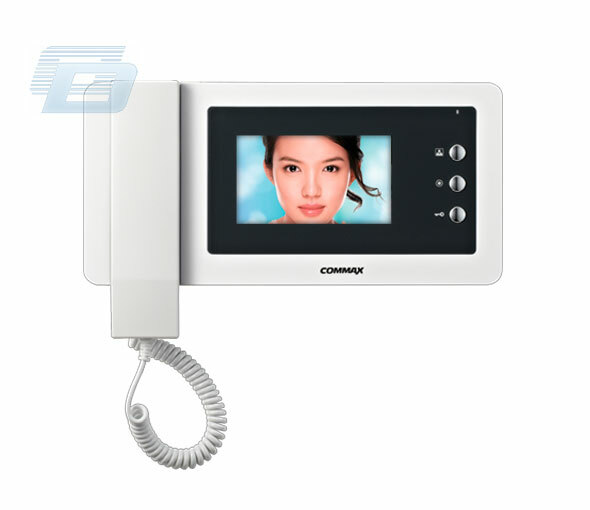 when indoor machine is standby,press the monitor button,you can see the outdoor environment. 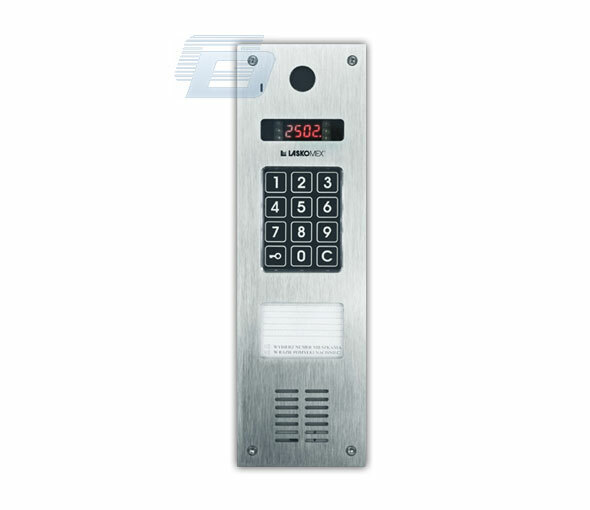 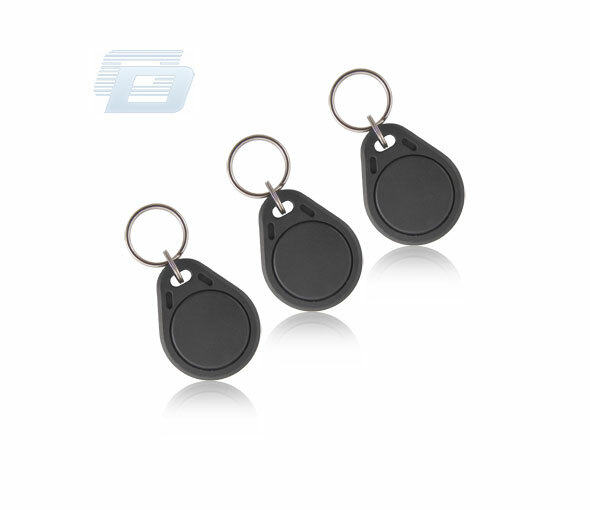 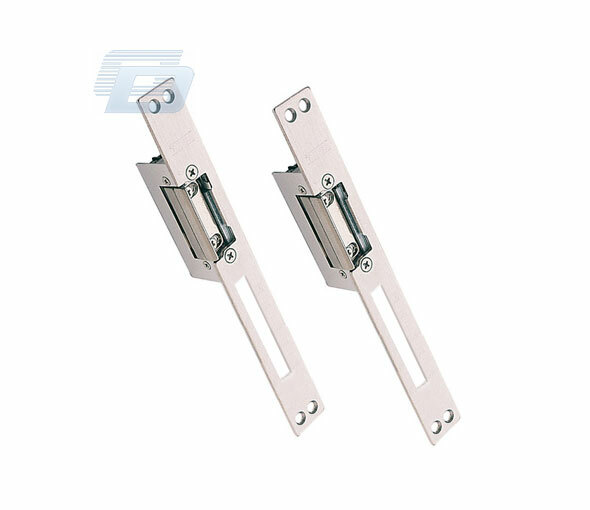 After confirm,press unlock icon open the door for guest(12VE-Lock).